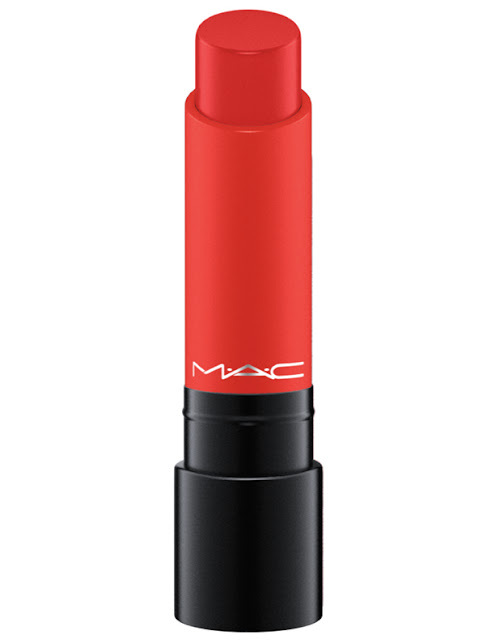 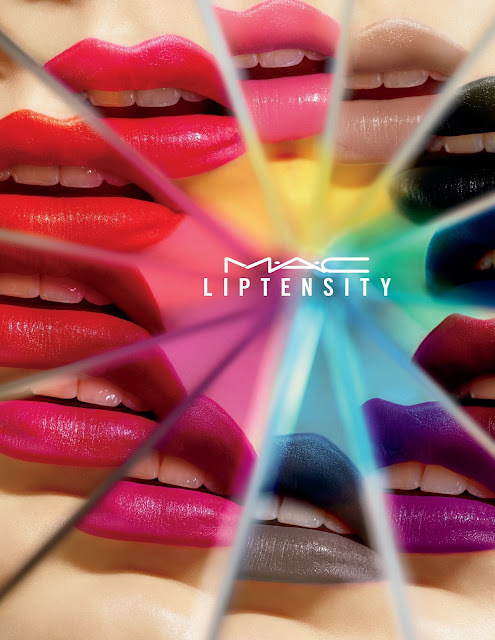 Hi loves, I am really excited to share with you guys some information on the all new MAC Liptensity Lipsticks. They will be available online September 20th 2016 and will be available in stores starting September 21st-November 27th. 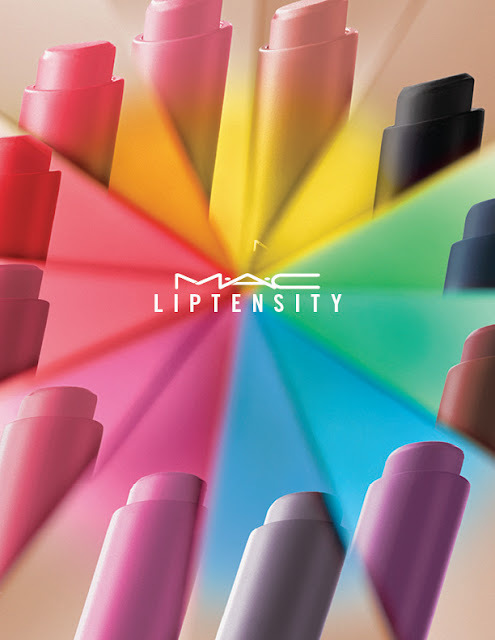 MAC has created an unprecedented spectrum of 24 shades with extreme, undeniable colour intensity, using our groundbreaking High-Frequency Tetrachromatic Pigments technology. I have my eye on a few of these shades! A lot of them sound amazing for fall. Here is some more photos of the colors coming out. 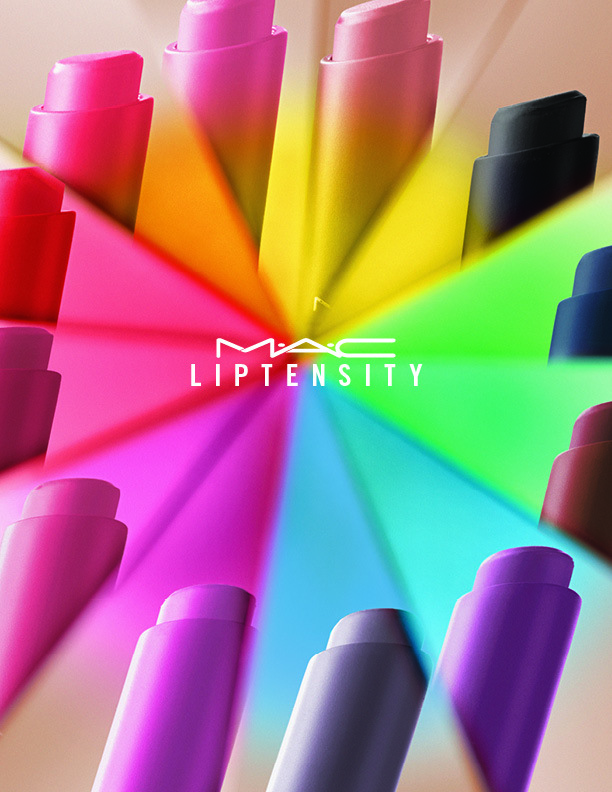 Let me know which colors you are looking forward to getting! All photo credit belong to MAC Cosmetics. Thank you so much for sending me information on these new products!